Time to mem-bawang! 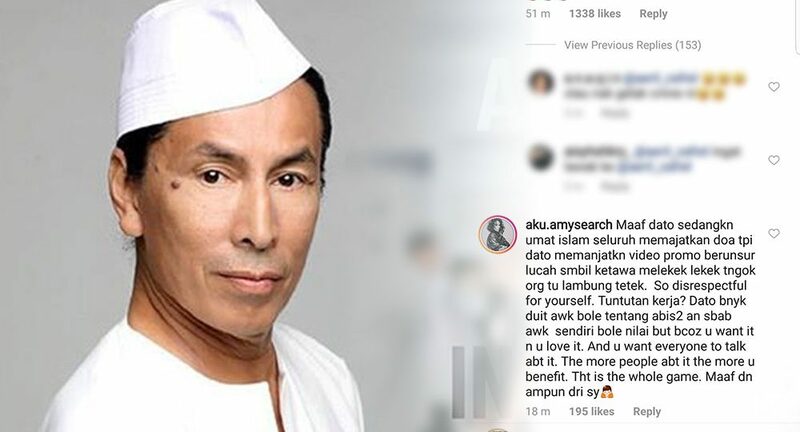 A viral video of Dato’ Aliff Syukri, Nur Sajat and Indonesian dangdut star Lucinta Luna dancing to Aliff’s latest song titled ‘Bobo Di Mana’ has surfaced and most local celebs are not happy with it. If you’re an urban city kid and you’re wondering who the eff are these people, let us fill you in..
Apart from being the actor who played Badang, Aliff is one of Malaysia’s top cosmetics entrepreneurs who is no stranger to controversy especially since he is a close friend of another controversial figure–fellow cosmetics business-owner and reality TV star, Nur Sajat. One thing in common between Sajat and Lucinta is that people are obsessed with their genders. Both the Indonesian and Malaysian celebs always seem to candid with their gender, coming out as transwomen, with Sajat claiming that she was born as intersex. Sajat and Lucinta have addressed the issue of their gender respectively, yet people are persistent. Back to the story.. Aliff who is 30-year-old businessman shared a video featuring the 3 of them dancing to the chorus of ‘Bobo Di Mana’ which now has over a million views. But most people didn’t comment on the awesome collab, they were there to drop hate-bombs. 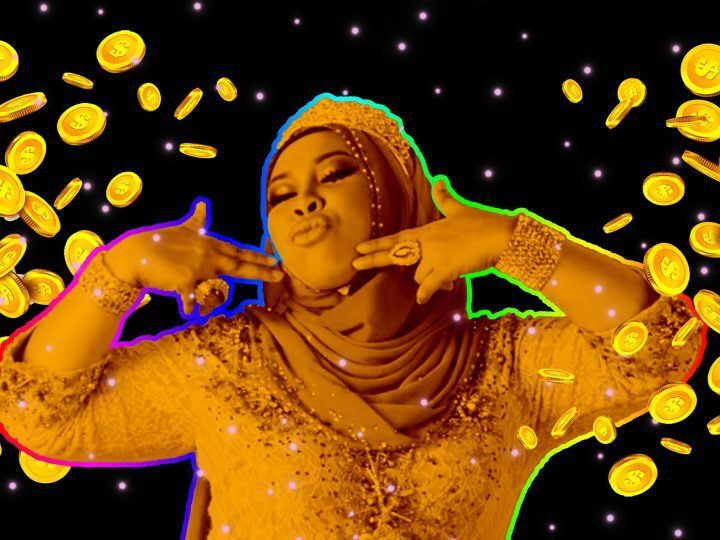 This included many local celebrities who felt the need to speak up against the video which they deemed inappropriate–many were “disgusted” by the gedik dance moves. Wow.. some deep reflection on the nature of social media influencers there, Amy. Berlumba-lumba buat kebaikan bukan buat video dan lagu Bodo…I mean bobo…  sakit jiwa jap…. I think he crossed the line there. Tegur sebab sayang… love you @shahidadherbs And yes I PM-ed her personally. Mintak tak ada yang nyanyi, rakam dan ikut challenge bodoh ni harapnya. For the sake of him and everyone I hope this silly song backfires big time! Why did I even open my FB????? Lagi elok tak tau! Urgh! 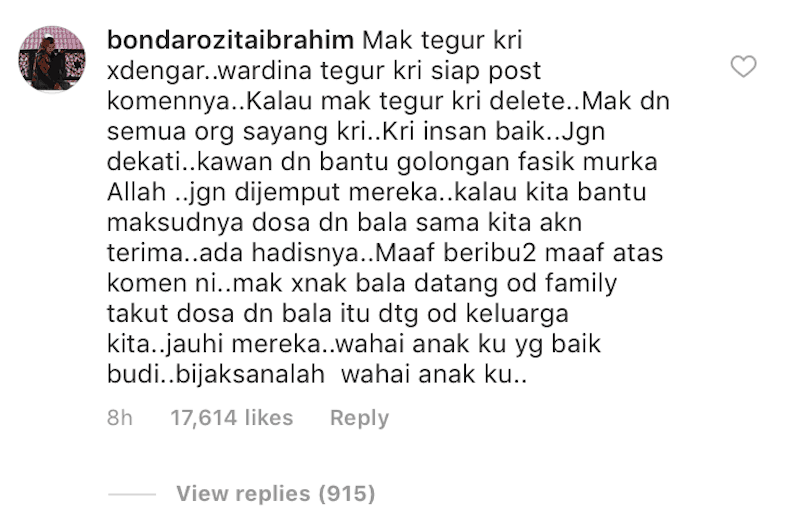 Dato Aliff Syukri has responded to Wardina’s comment, saying that while he accepts her criticism and acknowledges his mistakes, his action was part of the contract for the upcoming music video. Thus, as a talent in Indonesia was he only following orders given by his Indonesian manager. But what else did we expect from the Malaysian duo? In this age where content is fuelled by people who want to justify their own opinions, Dato’ Aliff Syukri and Nur Sajat have always built their name through controversies like this. They have proven the old ringer ‘any publicity is good publicity’ true with their fame, collecting coins and building their empires along the way. They feed us what we (the audience) want, and they’re not afraid to be different. In fact, the more you layan, the more they like it. And we should be more mindful not to tegur yet attack a whole other community (the LGBT) just because of the actions (ok, let’s just say it… bouncing betiks) of a couple of celebs. For more “news”, click here. Will LaVida Coin beat Bitcoin?